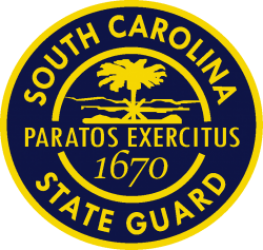 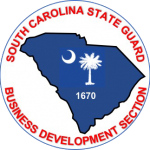 The South Carolina State Guard Business Development Section works to create and foster positive relationships with the members of the community, business leaders and private donors. 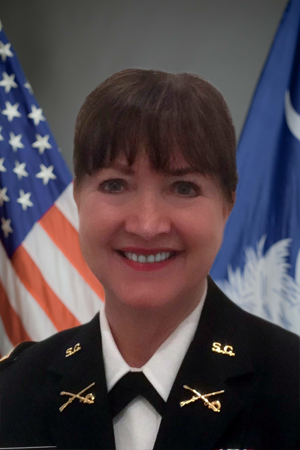 Members of the Business Development Team build and implement meaningful programs and activities to help build a bridge between community leaders and anyone interested in achieving their passion to give back to the community by supporting an “All Volunteer” organization serving the citizens of South Carolina. 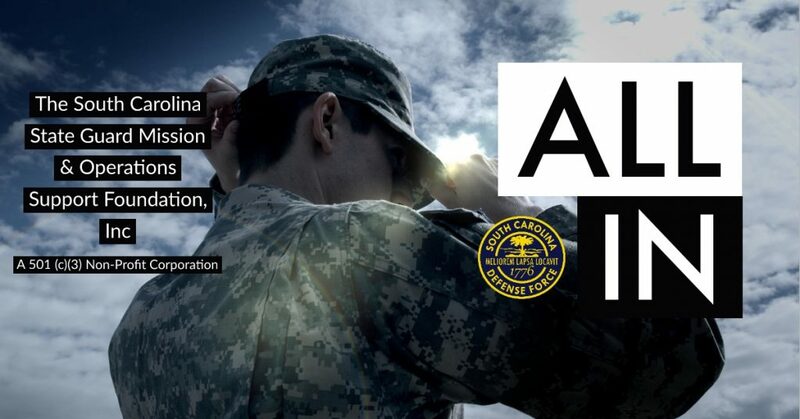 Learn more about the South Carolina State Guard & Operations Support Foundation, Inc.